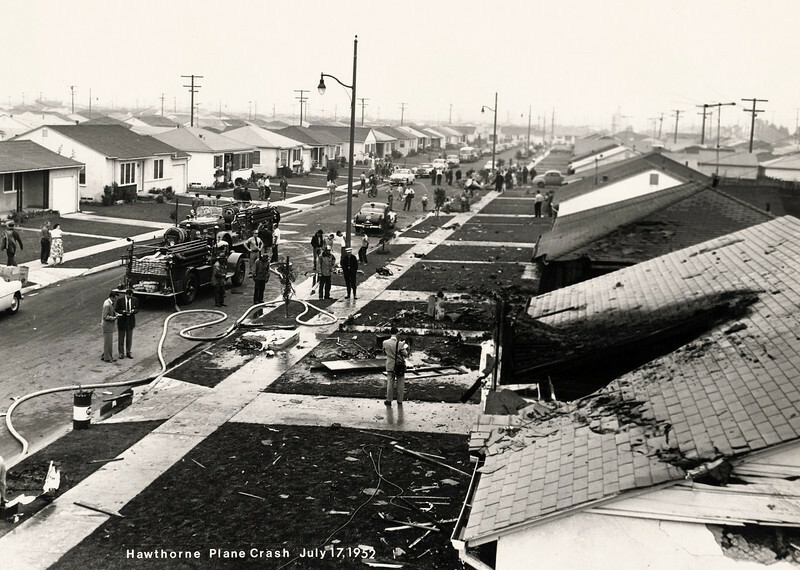 Four vactioners from Oregon were killed as their Stinson Voyager (NC6008M) dived into a quiet Hawthorne, California residential street about 7:15 AM. The accident occurred on the 5300 Block of West 127th Place. Loss of control due to poor visibility and overcast conditions contributed to the pilot failing to retain the control of the aircraft. 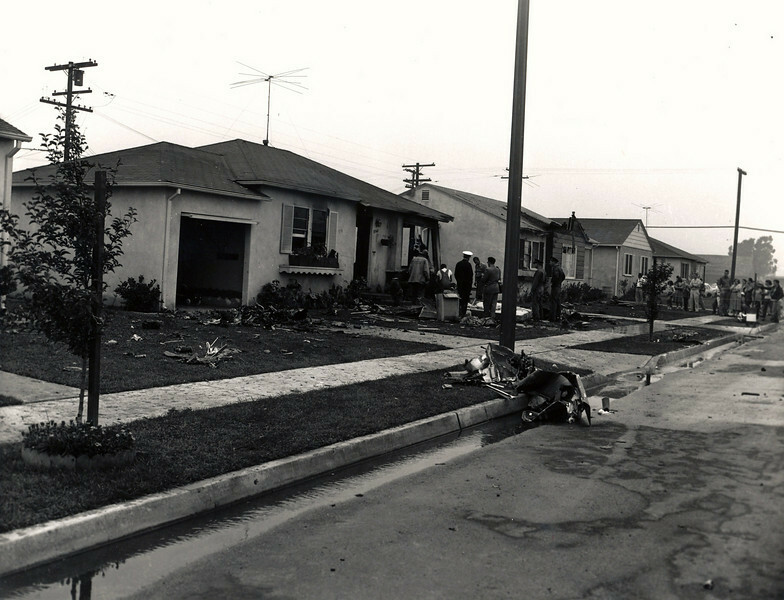 Witnesses reported that the aircraft fell from the overcast before crashing into the roofs of two homes. Killed in the accident were newlyweds Dale Edwin Baker age 42 and his wife Mrs. Muriel Joanne Jones Baker age 21. Also killed were the bride's father Jackson Floyd Jones age 62 and the bride's mother Mrs. Florence Joyce Jones age 60. 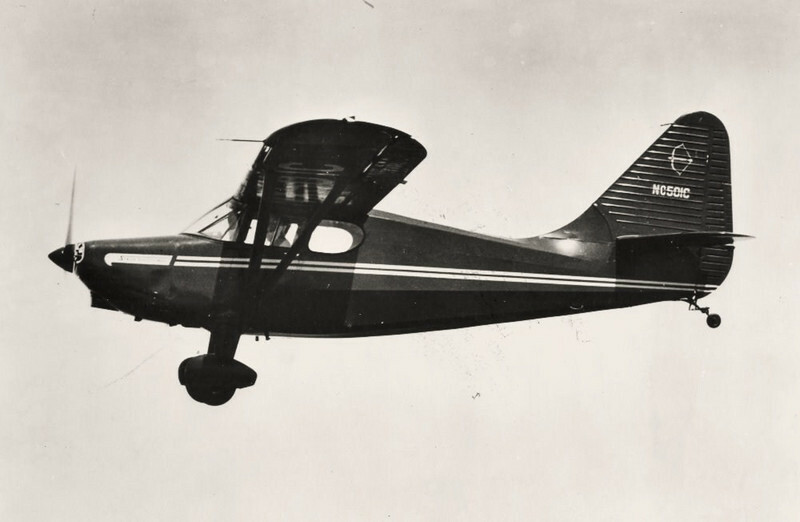 The Stinson 108 Voyager was a popular general aviation aircraft produced by the American airplane company Consolidated Vultee, from immediately after World War II to 1950, when the company was bought by Piper Aircraft. Production continued for a few years under Piper. 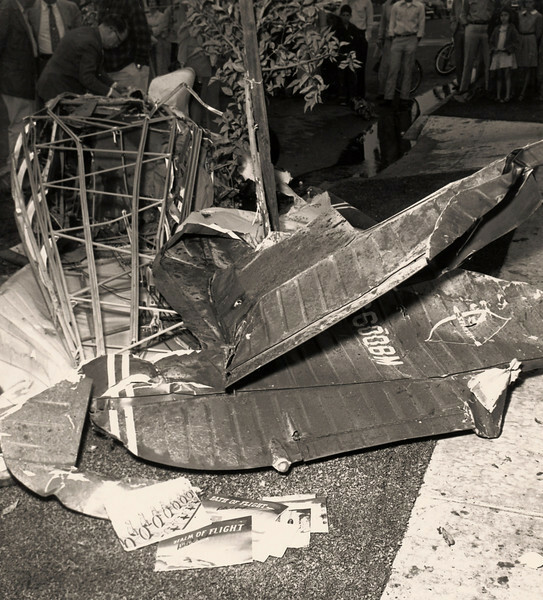 The fuselage was of fabric-covered steel tube. Aftermarket modifiers have obtained supplemental type certificates (STC) allowing conversion to an aluminum covering. Many different engines have been installed in the 108 by STC such as the Lycoming O-360, Franklin 220|220, and Continental O-470|O-470. 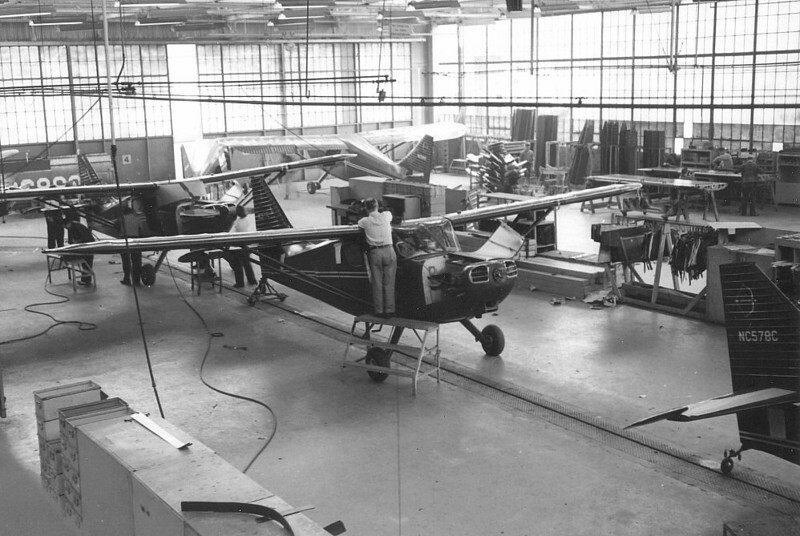 An early production line of Stinson Voyagers being manufactured by the Consolidated Vultee Company. It was reported that the instrument panel of NC6008M contained the primary flight instruments required for instrument flying. 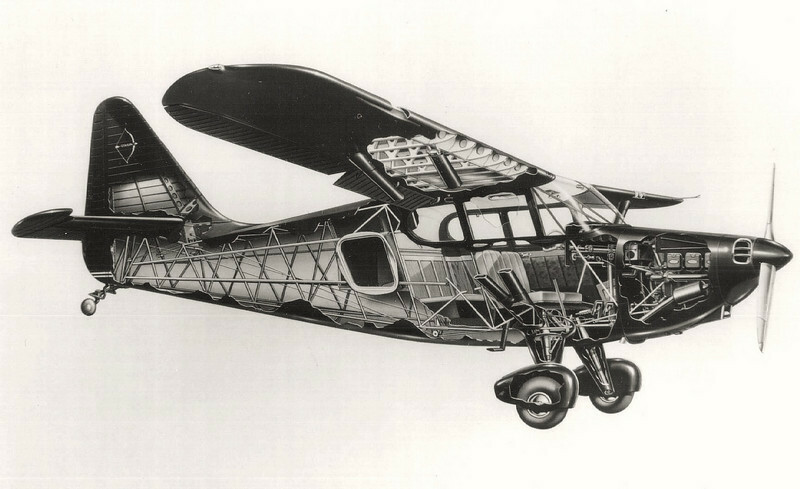 This cut-away drawing illustrates the structural design of the Stinson 108-3 Voyager. Two homes were damaged by impact and fire as the Stinson crashed through the roof of the first home. Burning fuel and debris set fire to the second home. 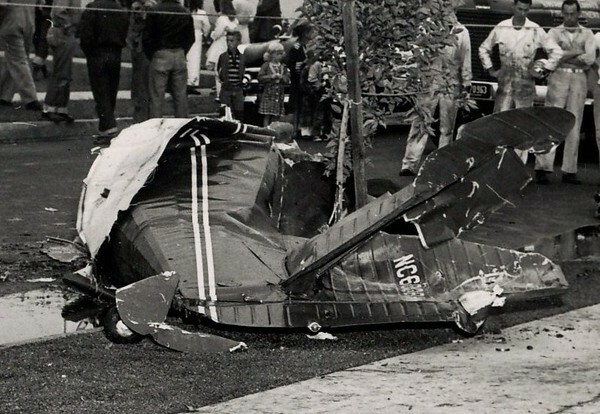 The Stinson's fuselage, minus the wings tumbled onto the curb nearly 400 feet from the first point of impact. These two homes were litteraly gutted by the resultant fire (5348 and 5342 W. 127th Place). All occupants from both homes escaped. No injuries were reported on the ground. The fabric covered aft fuselage and tail of the Stinson Voyager. On-site CAA Accident Investigators removed the torn fabric of the aft fuselage to inspect control cable placement and structural damage. 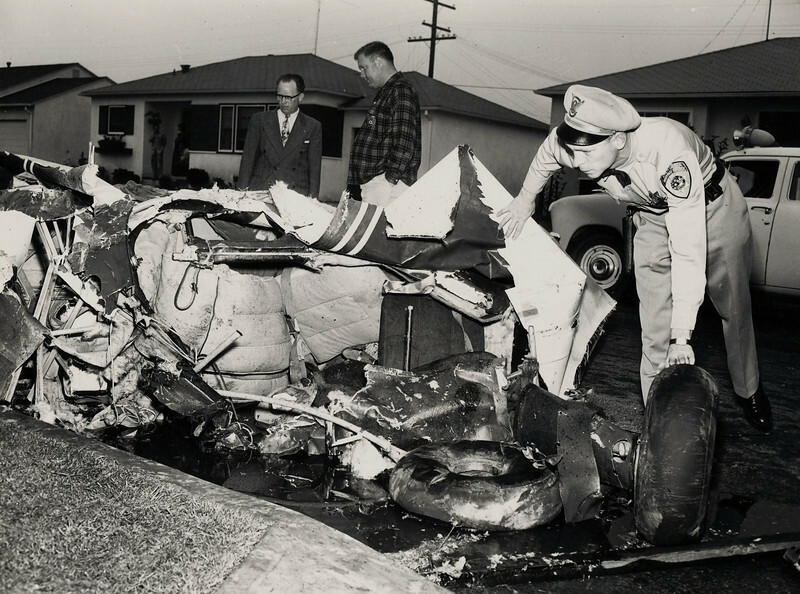 California Highway Patrolman Mike O'Leary inspects the crushed cockpit and cabin of the Stinson. 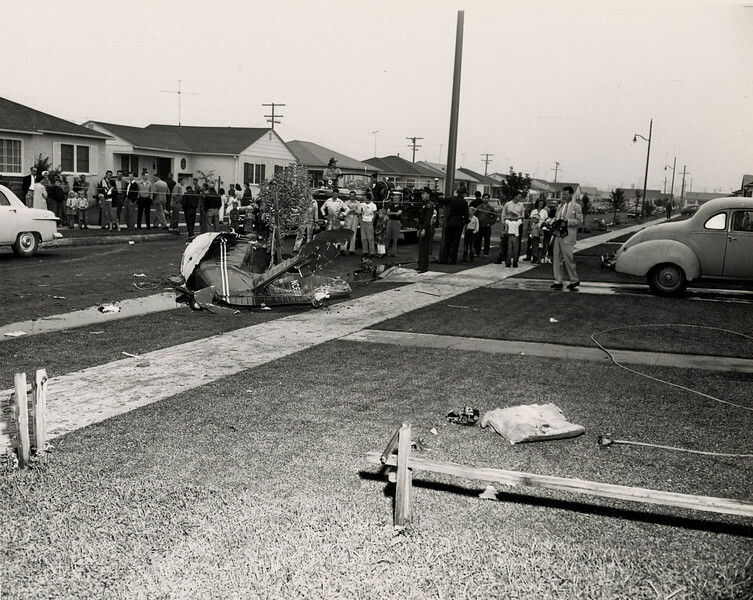 Patrolman O'Leary was directing traffic a block from the scene on El Segundo Boulevard. Here is Patrolman O'Leary's account: "I looked up when the motor roared, then I saw him sort of roll over, then the ship dived and seemed to explode".